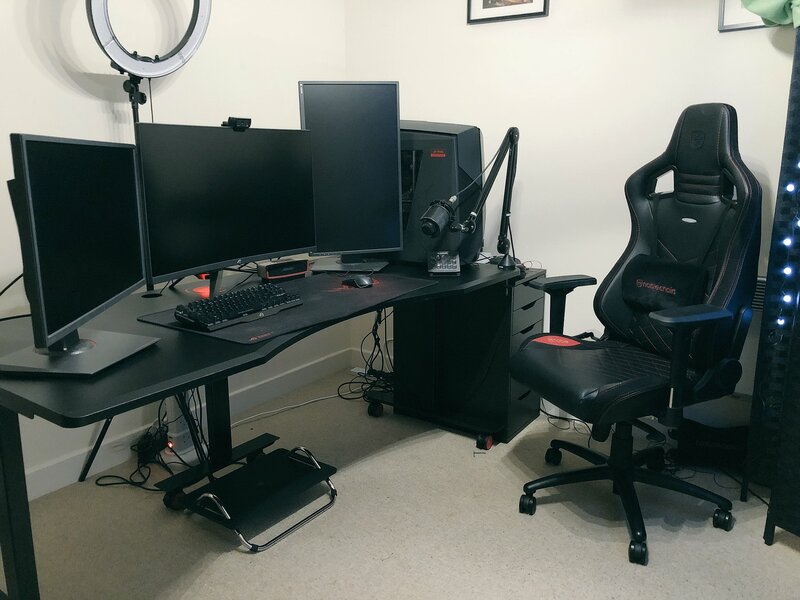 Leah is a Twitch streamer, gamer and cosplay enthusiast who’s been livestreaming since 2015. 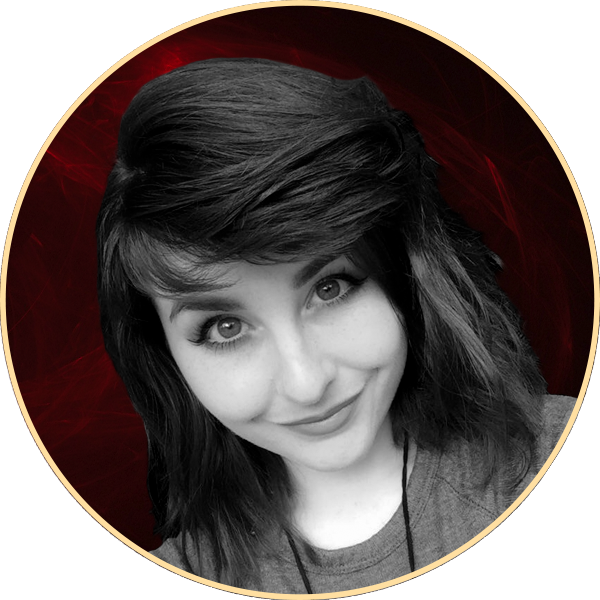 Leah has worked with a number of high profile companies doing Twitch wide adverts with the likes of Sony, Microsoft, Bungie, Buzzfeed, Popular Science and even the BBC. 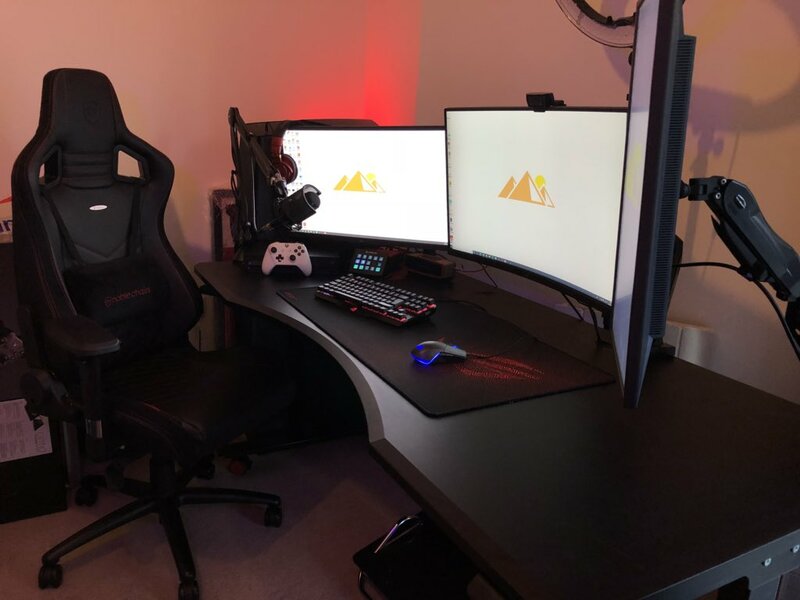 Involved in lots of charity events, Leah has raised money for the likes of, Cancer Research UK, MIND Mental Health charity and St. Jude Childrens Cancer Research hospital. 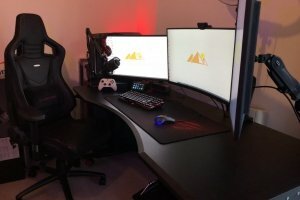 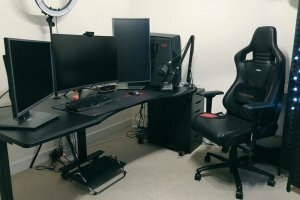 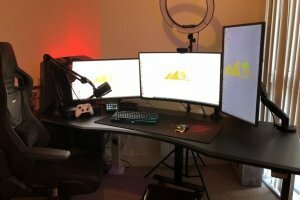 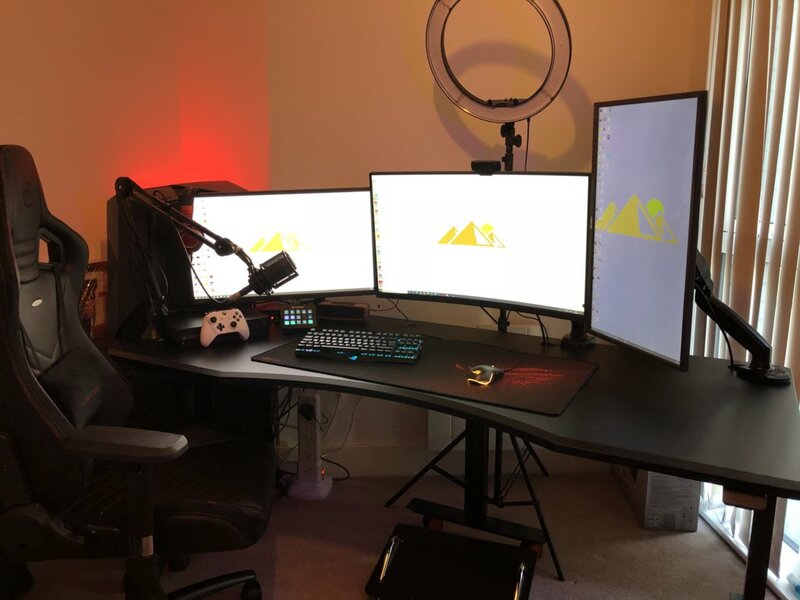 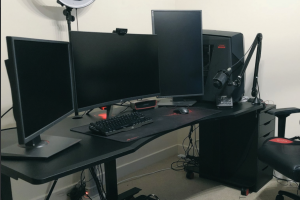 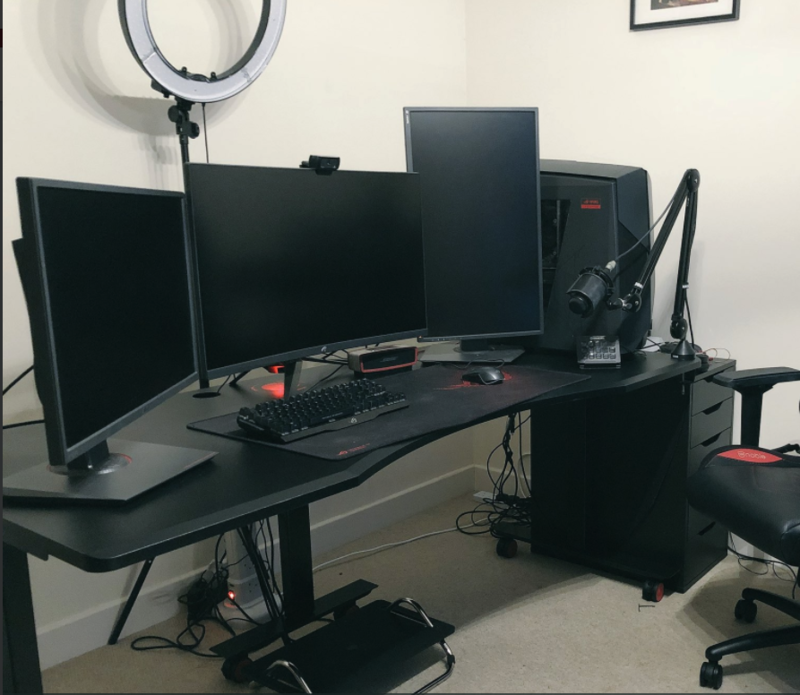 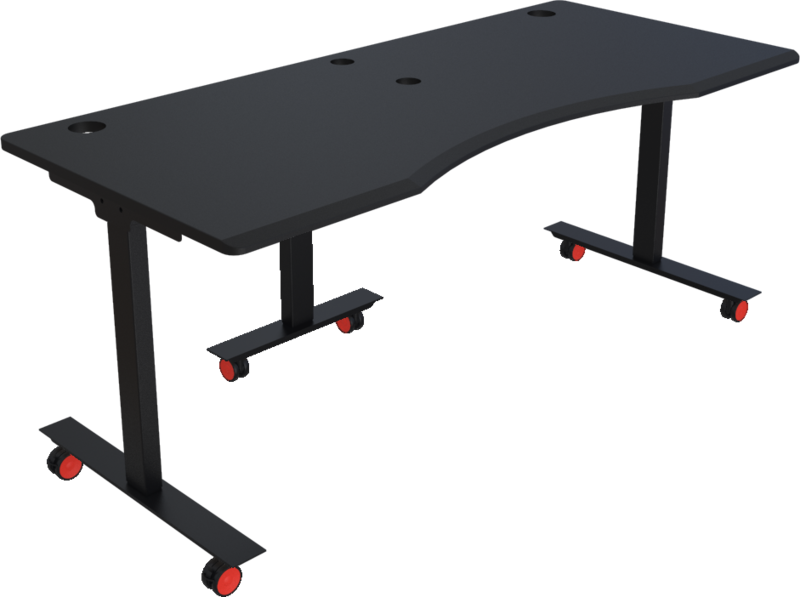 We sorted Leah out with the a STOICplus – 180cm black desktop with black legs, custom side plates, black cable port covers and red Castors, giving Leah all the support she needs for her various streaming and charitable activities!